The Big Wobble: 135 dead whales beached while migrating off Western Australia as rescuers struggle to save a further 15: Is the stranding linked to a solar storm? Rescuers are racing against the clock to save 15 short-finned pilot whales after more than 150 of the migrating mammals beached on the country’s west coast, the other 135 whales have died. 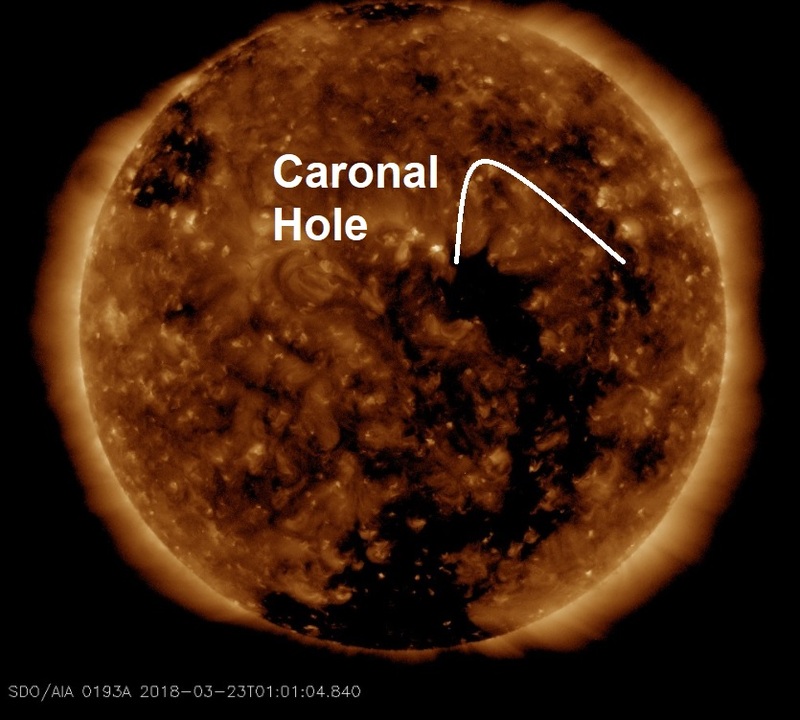 It is important to mention at this point the stranding has occurred as our planet is about to move deeper into a solar stream where it will experience fast-moving rivulets of solar wind--perhaps faster than 600 km/s (1.3 million mph). 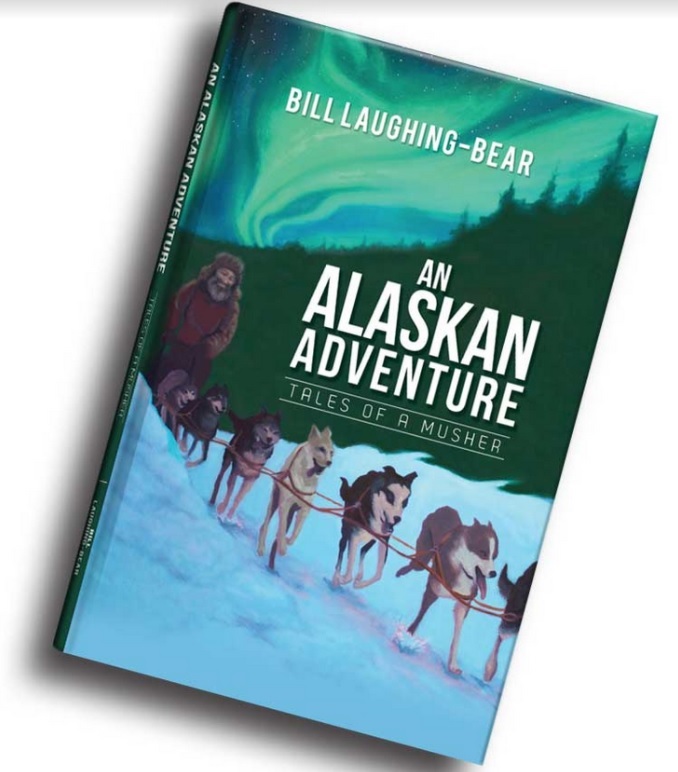 NOAA forecasters estimate a 55% chance of G1-class geomagnetic storm which regular Big Wobble readers will be aware solar storms may trigger whale strandings as well as dolphins, birds and bees and other animals who rely upon our magnetic field to navigate. It's worth noting of the 26 major quakes reported this year, 25 of them have occurred during coronal activity on the sun. 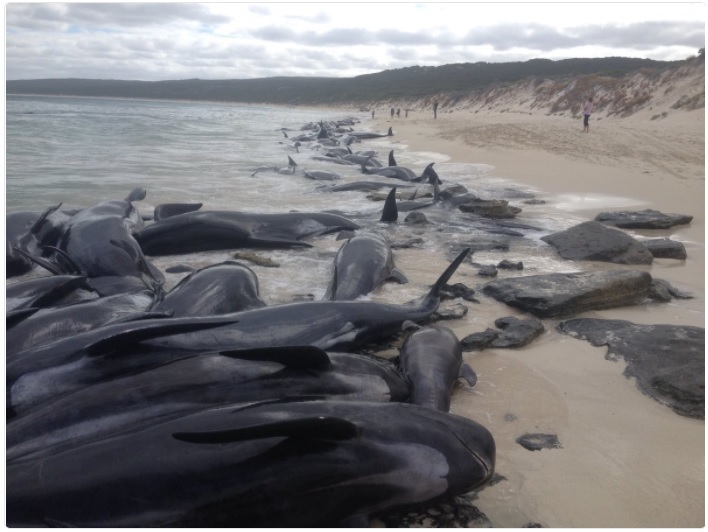 According to Reuters, the whales beached at Hamelin Bay, 315 km (198 miles) south of the state’s capital, Perth. A shark warning has been issued after more than 150 short-finned pilot whales became stranded in WA's south. 135 whales have died after beaching themselves, while another 15 are still alive on the beach. The whales were reported by a commercial fisherman at 6am on Friday about one kilometre north of the Hamelin Bay boat ramp, near Augusta. Parks and Wildlife Service staff are on-site and vets will assess the health of the surviving animals so authorities can return them to deeper water. "The strength of the animals and the windy and possibly wet weather conditions will affect when and where we attempt to move them out to sea," incident controller Jeremy Chick said. "The main objectives are to ensure the safety of staff and volunteers, as well as (ensuring) the whales' greatest chance of survival." The Department of Primary Industries and Regional Development has issued a shark advice and warn people to avoid the area. "It is possible the dead and dying animals will act as an attractant, which could lead to sharks coming close to shore along this stretch of coast," the department warns. "While it's not uncommon for sharks to be present off the WA coast throughout the year, people should exercise additional caution until the stranding incident is resolved." All beaches between Hamelin Bay and Boranup have been closed.